In what officials say is only the second fatal incident in 100 years in Washington state, a cougar attacked and killed a biker on Saturday. The tragedy took place in the foothills of the Cascade Mountains in North Bend, Washington, near Seattle. 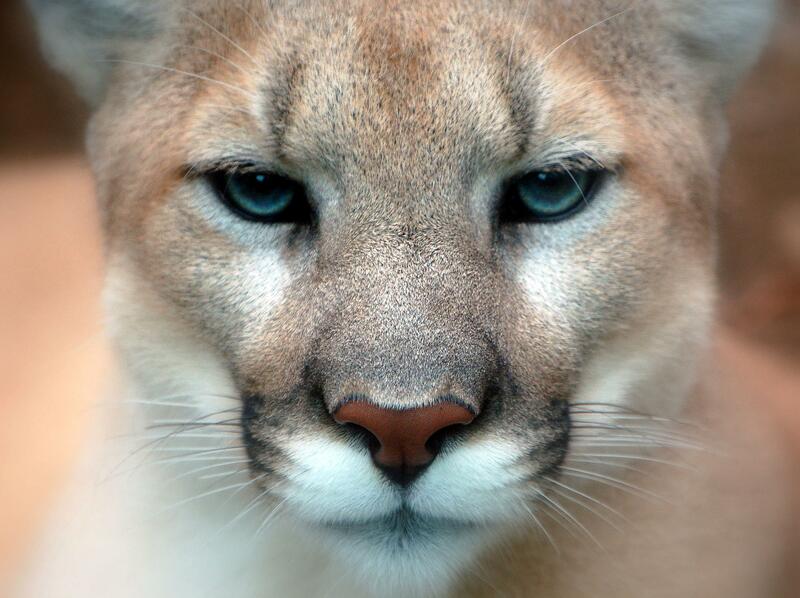 Two men were biking when a cougar took chase. CNN and affiliate KOMO report one man was pronounced dead at the scene, and another man was taken to a nearby hospital. The injured rider had to pedal more than 2 miles to get cell phone reception. Authorities arrived and transported the injured man to a medical facility. 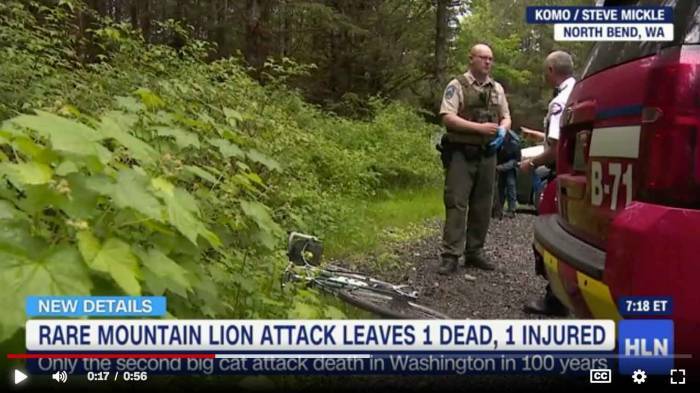 The King County Sheriff’s Office said the riders did nothing to provoke the mountain lion. 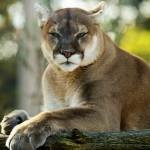 Cougars are also known as mountain lions, pumas, and panthers, depending on the region and vernacular. Officials later arrived at the scene to find the cougar standing over the dead man’s body. Authorities shot and killed the cougar. Myers said he advises anyone facing a cougar to make a lot of noise. “Scream and holler, and throw things at it,” he said. He iterated that people should not try and run away from a cougar. Our condolences go to the family and friends associated with this tragic attack.